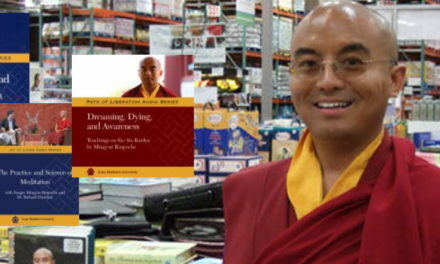 Yongey Mingyur Rinpoche possesses a rare ability to present the ancient wisdom of Tibet in a fresh, engaging manner. 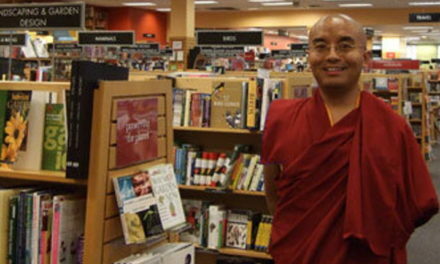 His profound yet accessible teachings and playful sense of humor have endeared him to students around the world. 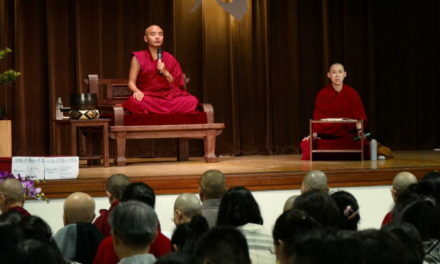 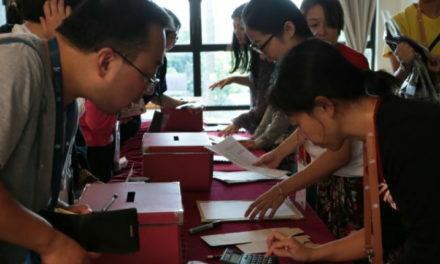 Most uniquely, Rinpoche’s teachings weave together his own personal experiences with modern scientific research, relating both to the practice of meditation. 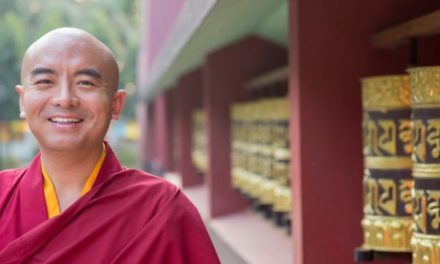 In addition to extensive training in the meditative and philosophical traditions of Tibetan Buddhism, Mingyur Rinpoche has also had a lifelong interest in Western science and psychology. 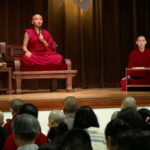 At an early age, he began a series of informal discussions with the famed neuroscientist Francisco Varela, who came to Nepal to learn meditation from his father, Tulku Urgyen Rinpoche. 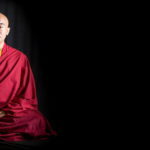 Many years later, in 2002, Mingyur Rinpoche and a handful of other long-term meditators were invited to the Waisman Laboratory for Brain Imaging and Behavior at the University of Wisconsin, where Richard Davidson, Antoine Lutz, and other scientists examined the effects of meditation on the brains of advanced meditators. 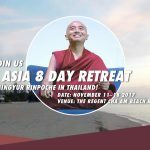 The results of this groundbreaking research were reported in many of the world’s most widely read publications, including National Geographic and Time. 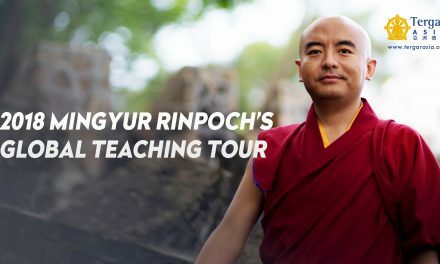 Currently, Mingyur Rinpoche teaches throughout the world, with centers on four continents. 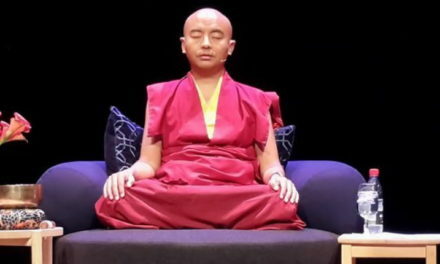 His candid, often humorous accounts of his own personal difficulties have endeared him to thousands of students around the world. 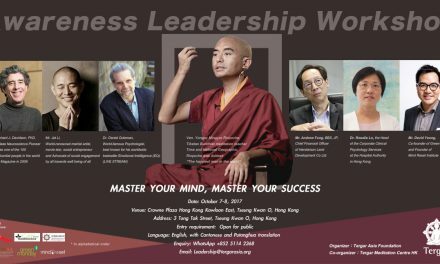 His best-selling book, The Joy of Living: Unlocking the Secret and Science of Happiness, debuted on the New York Times bestseller list and has been translated into over twenty languages. 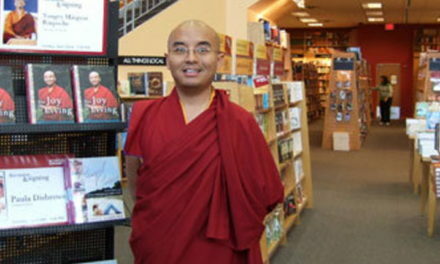 Rinpoche’s most recent books are Joyful Wisdom: Embracing Change and Finding Freedom and an illustrated children’s book entitled Ziji:The Puppy that Learned to Meditate.